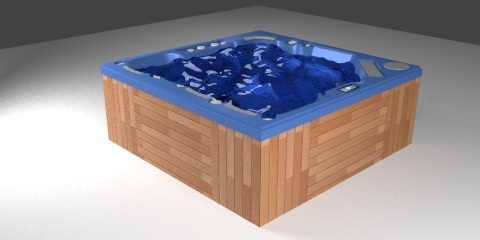 A new model for the leisure time, a jacuzzi. The wooden parts are synthetic, and all the knobs and fountains are hard plastic. The image above has been rendered with cycles. 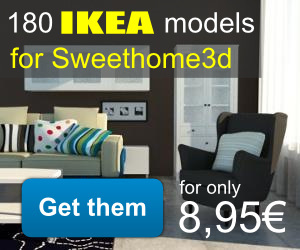 Originally I made this model for Sweet Home 3d with the collaboration of Emmanuel Puybaret (Sweet Home 3d developer).